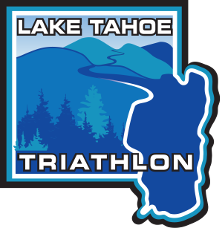 The Lake Tahoe Triathlon is a favorite California Triathlon of many triathletes. 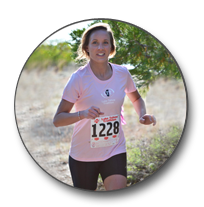 The venue, setting and course offer a truly beautiful and challenging experience. Join us annually the fourth weekend in August in beautiful Lake Tahoe, California for a great race and a time of your life!